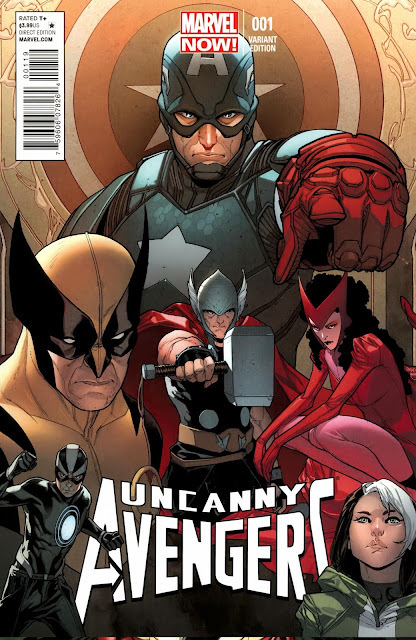 Uncanny Avengers is an ongoing title released in Oct 2012. 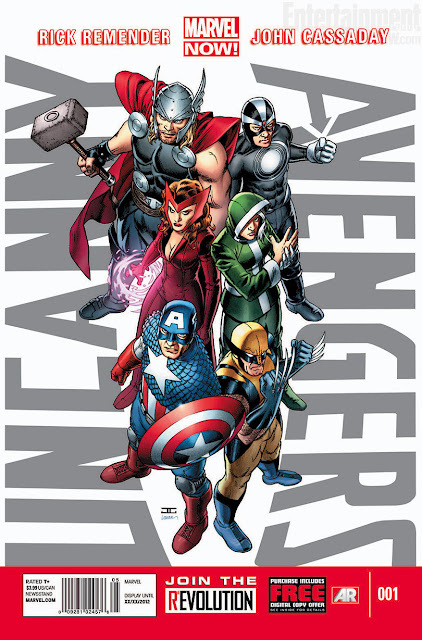 It features an Avengers team with X-Men representation. The team aims to change the way the public looks at mutants by protecting the world as one super team. Captain America approached Havok to lead a team of Avengers that will demonstrate that mutants and humans can work side by side. 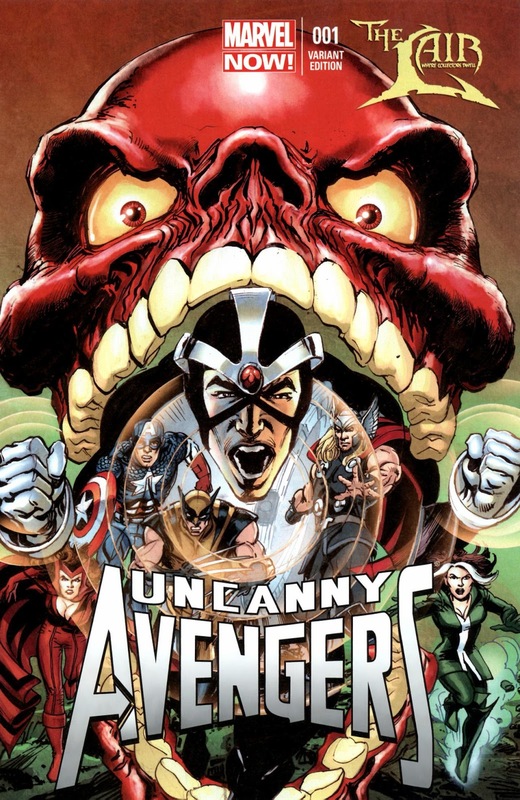 A revived Red Skull recruited his team of S-Men and took possession of the deceased Charles Xavier's brain, gaining his psychic powers. He led the S-Men through Manhattan, inciting anti-mutant hysteria by telepathically driving civilians to attack the mutants around them. The Avengers managed to drive off the Red Skull but the damage has already been done. 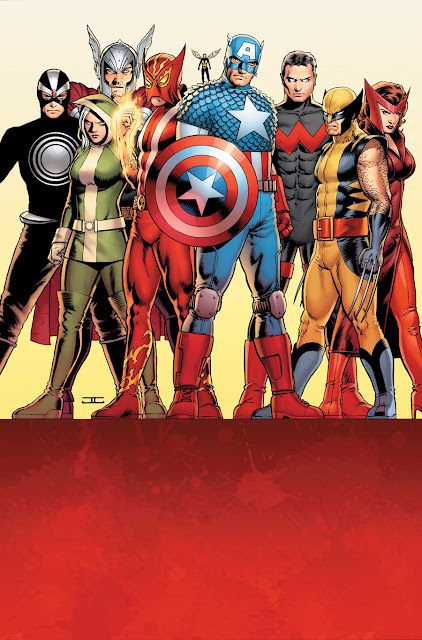 The team welcomed Wasp, Wonder Man and Sunfire into its ranks. A press conference was held where Havok gave a speech about his stance. The team was assaulted by the Grim Reaper who wanted to kill Scarlet Witch for returning him to life some time before. He was accidentally killed by Rogue who had Wonder Man's powers. The twins of Archangel and Pestilence were abducted by the time-travelling warlord Kang. Now grown up, the twins Uriel and Eimin stole Jarnbjorn, the enchanted axe that Thor wielded in his youth which was later stolen by Kang. They traveled to the present and used Jarnbjorn to destroy a Celestial. 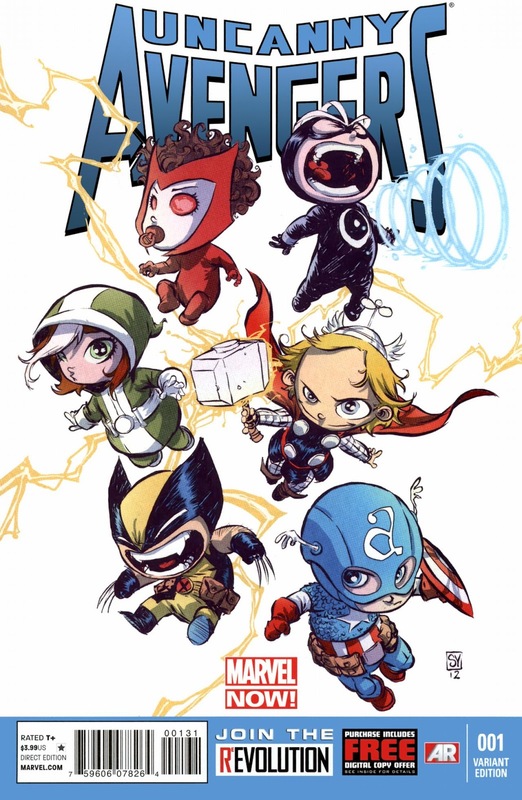 They proceeded on to destroy S.W.O.R.D. 's orbital Peak station and the Akkaba Metropolis, the antarctic city that served as home to the ex-mutant worshippers of Apocalypse. 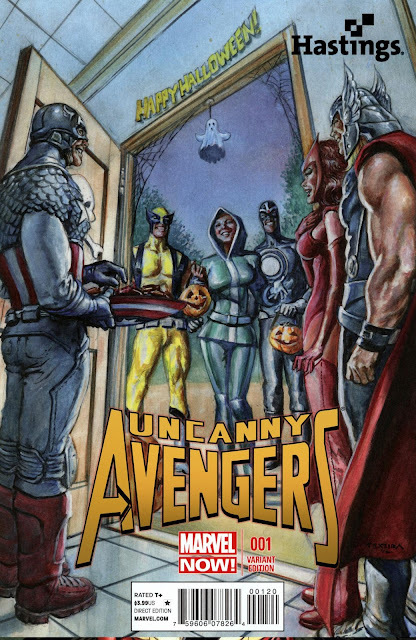 Captain America, who was in the Peak station, managed to escape and ended up listening to a message from Immortus, who promised to send an army to help defeat the twins. 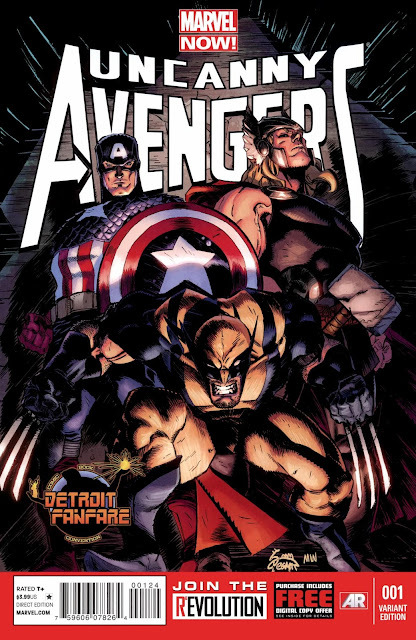 The twins revealed the truth of their origin to the Avengers: Wolverine and his X-Force team murdered their father and a child who was supposed to be the heir to Apocalypse's throne. Enraged by this revelation, Captain America expelled Wolverine from the team. Half of the team left with Wolverine, leaving behind Havok and Wasp. The two factions seek out the twins separately. 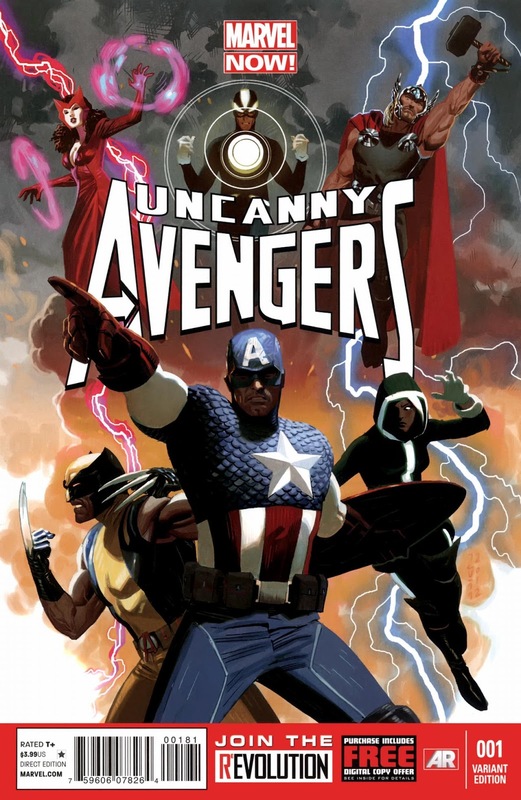 Meanwhile, the twins reanimated the Grim Reaper, Banshee, Sentry and Daken to serve as their Horsemen of Death. Wonder Man was ambushed and captured by his brother Grim Reaper. 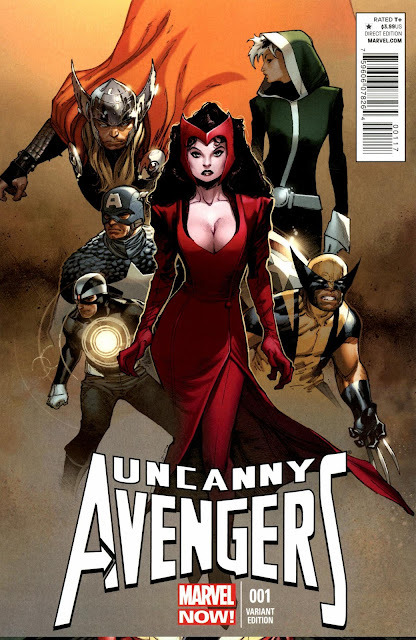 Banshee abducted Scarlet Witch. Daken captured and tortured his father Wolverine. Sentry attacked Thor. Captain America, Havok and Wasp infiltrated the twins' base and was attacked by Banshee. 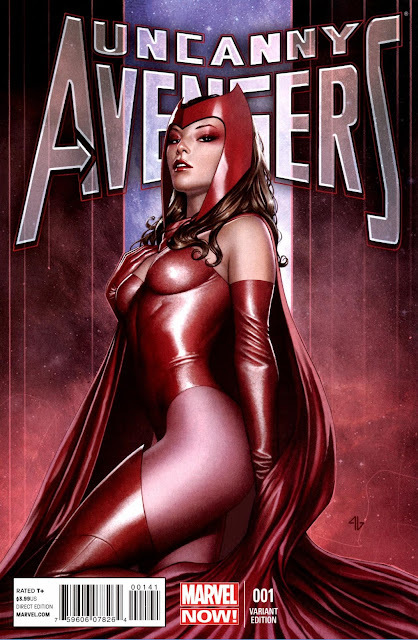 Meanwhile, the Scarlet Witch accepted a deal to use her powers, augmented by Wonder Man's powers to bring about a rapture and bring all mutants to live in Jupiter. 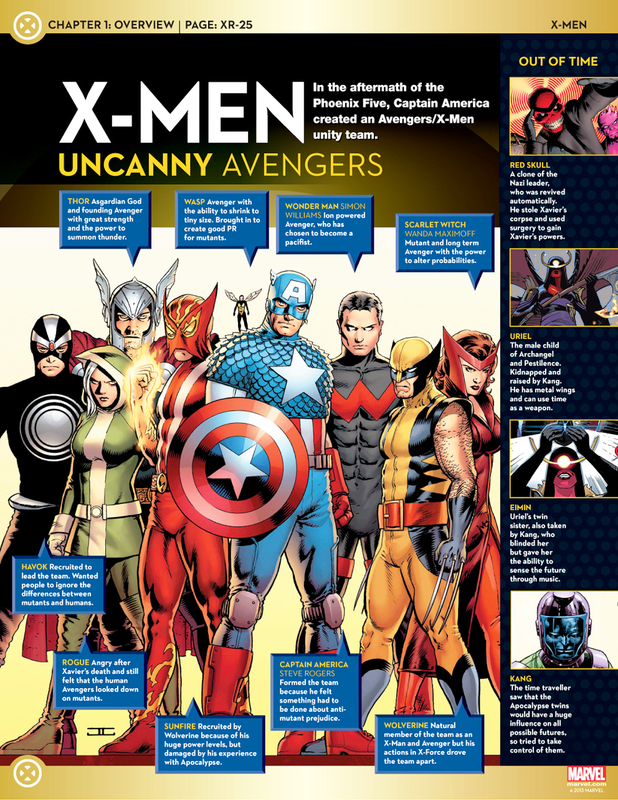 Rogue and Sunfire found Wolverine. 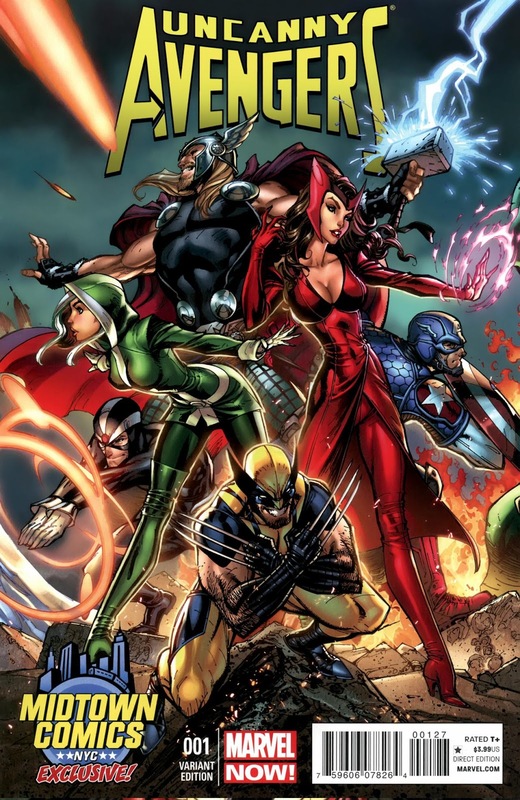 Rogue used her powers to absorb Wolverine's and both of them went in search of the Scarlet Witch.